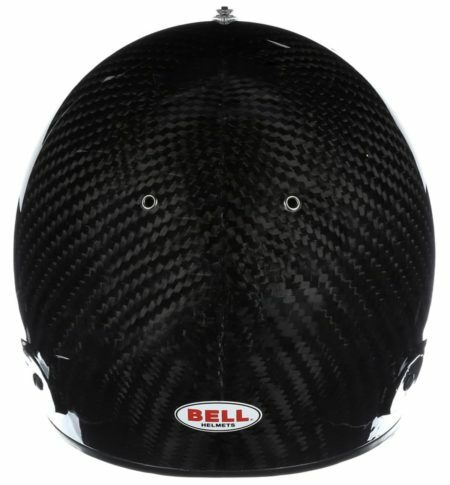 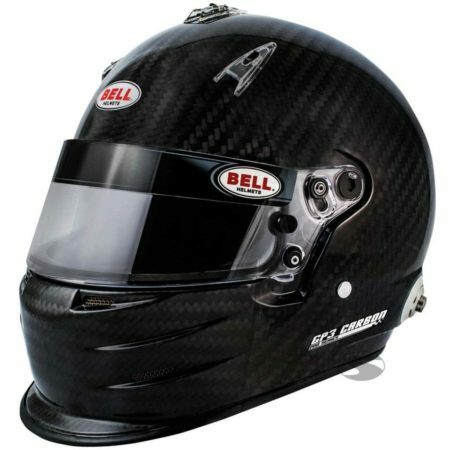 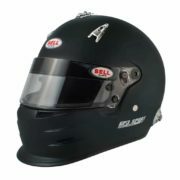 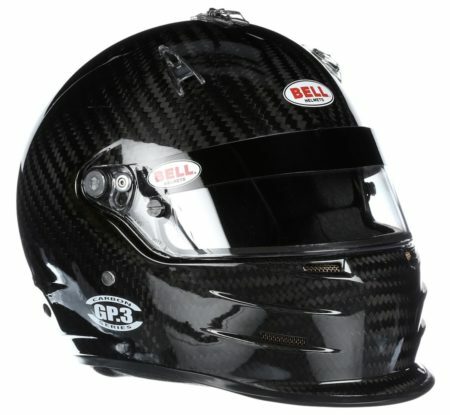 The Bell GP3 Carbon helmet bases its design in traditional Formula 1 styling. 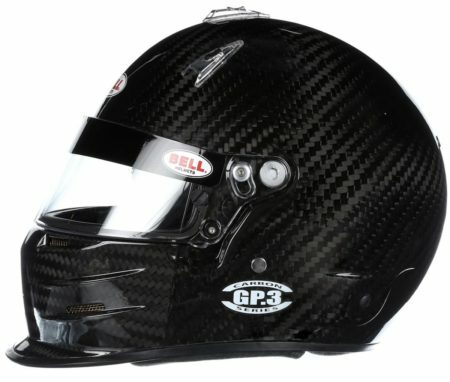 The GP3 helmet is a great deal for PRO and AM drivers in open wheel, formula racing and kart competition. 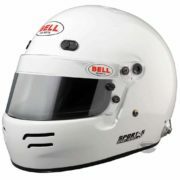 Designed for drivers who expect professional features high performance and comfort. 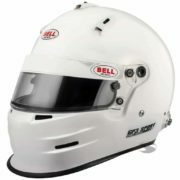 The unit features a highly effective and adjustable air intake system. 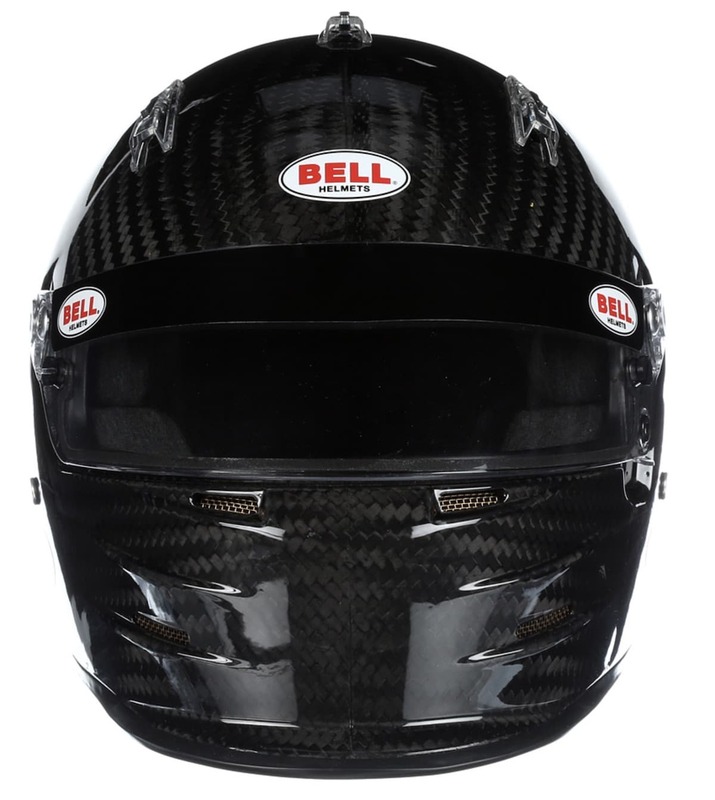 Expect maximum driver cooling inside the ultra-lightweight Carbon shell, all while delivering a class-leading aerodynamic performance. 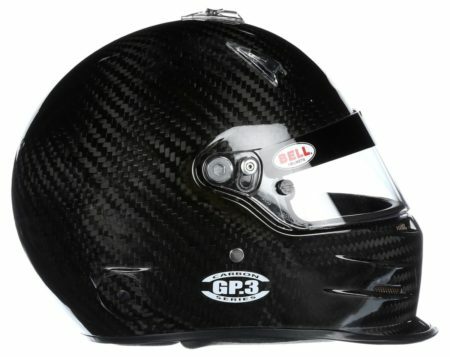 The GP3 includes HANS posts as standard. 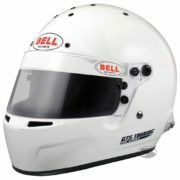 Homologated to Snell SA2015 and FIA 8859-2015.